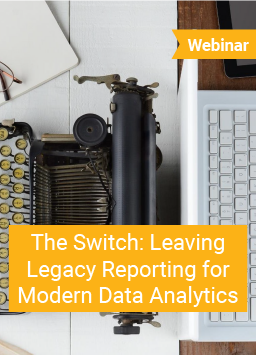 A customer panel discusses 20/20 Data Analytics and how it compares to their former analytics & reporting systems. Grocers who embrace the customer experience and relevant data will keep their competitive edge. 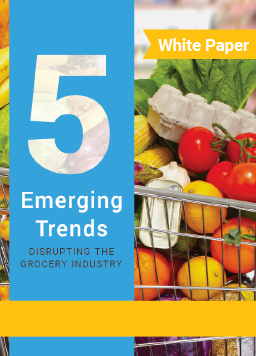 But will some within the grocery industry be left out? 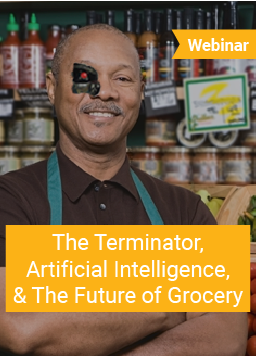 In this recorded webinar we walk through the technological advancements that are shaking up the world of grocery and explains what it means when science-fiction is within our reach. 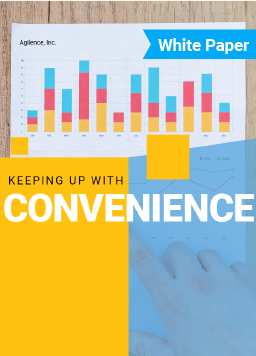 As technology shapes the future of convenience store operations and their profitability, many convenience store operators are still struggling with manual processes and/or outdated legacy systems. 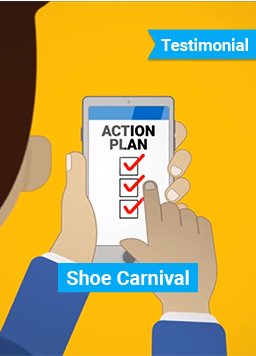 Watch Agilence customer, Shoe Carnival, walk through how they leveraged data analytics to crack down on reward points fraud & abuse. 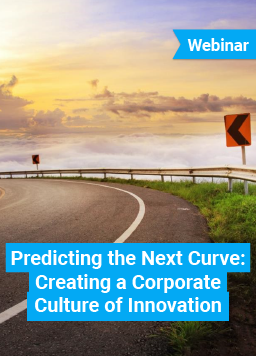 Join Agilence President and CEO, Russ Hawkins, as he discusses the ways to stay innovative in the age of disruption. At our annual User Forum we asked some of our customers what they thought about Agilence and 20/20, these are the highlights. 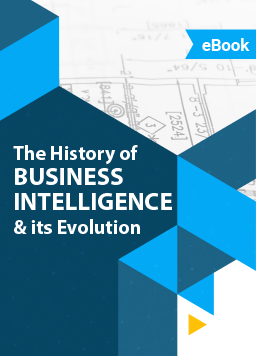 In this whitepaper, we look back at the history of business intelligence to explain where the concept comes from, what it means today, and what the future holds. 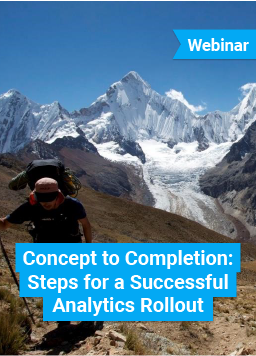 What is 20/20 Data Analytics? 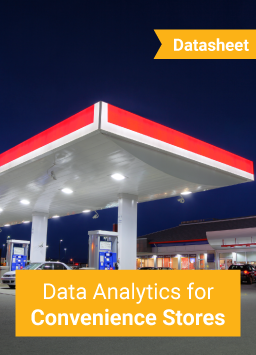 This is a crash course on who Agilence is, and how 20/20 Data Analytics can help you improve store operations while reducing losses. Rack Room Shoes needed to pinpoint operational policies associated with unnecessary losses that were eroding margins. A brief informative webinar on the key benefits of 20/20 Retail for convenience store operators and fuel distributors. 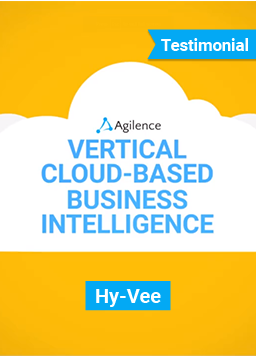 This short video features Charlotte Ayers of Hy-Vee discussing how her team uses 20/20 Data Analytics, and how Hy-Vee enjoys working with the Agilence team. 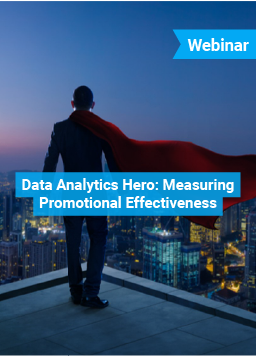 Find out how a data analytics hero can utilize transactional data to determine whether promotions are truly effective or if they're damaging your sales performance. 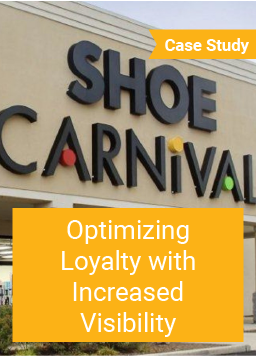 This short video features Chris Logel of Shoe Carnival discussing how his team uses 20/20 Data Analytics, and how Shoe Carnival enjoys working with the Agilence team. 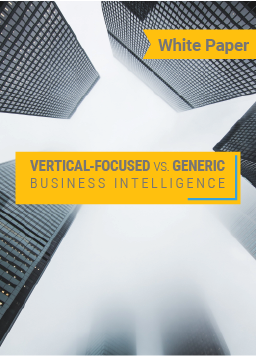 Yesterday’s monolithic BI tools are being surpassed by the agility of vertically-aligned business intelligence solutions. 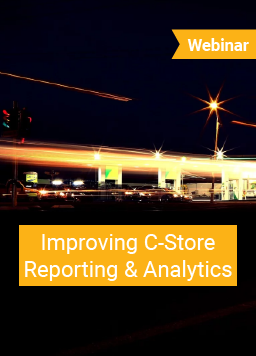 20/20 provides c-stores with actionable insights, making it effortless to measure and compare store performance, help fuel sales go the extra mile, and improve profits and compliance. 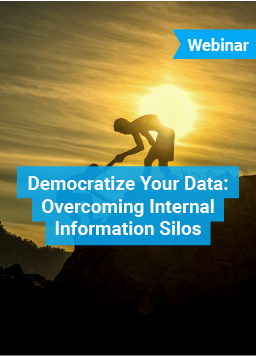 The step-by-step process to data democratization and creating a data-driven culture within your organization. 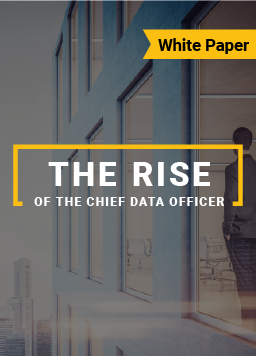 With data being the backbone of the modern business world, it only made sense that a position would be carved out amongst the C-Suite to address enterprise-wide data consolidation. 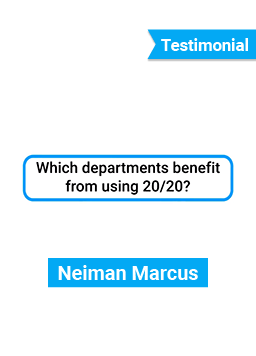 This short video features Bill Atwell of Neiman Marcus discussing how his team uses 20/20 Data Analytics, and how Neiman Marcus enjoys working with the Agilence team. 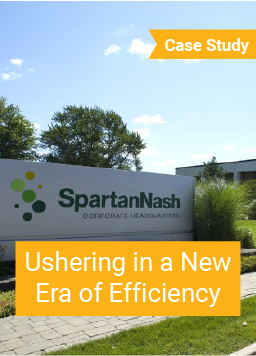 After bringing together two companies, SpartanNash needed a solution to help improve the efficiency of their corporate users responsible for overseeing corporate locations and their extensive distribution network. 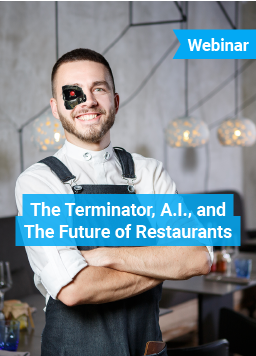 Agilence's VP of Product Strategy discusses the technological advancements that are shaking up the restaurant industry. 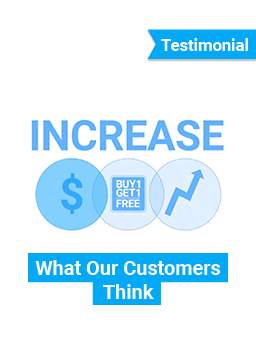 This whitepaper outlines the top growth strategies in retail including profit improvement, sales optimization, and measuring promotional performance. 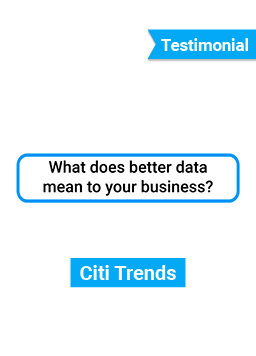 This short video features Anthony Iezzi of Citi Trends discussing how his team uses 20/20 Data Analytics, and how Citi Trends enjoys working with the Agilence team. 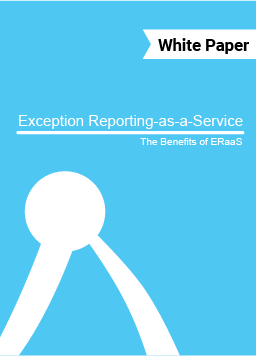 There are many reporting applications available on the market, but only one real solution. 20/20 Retail is a powerful reporting application designed to make your job easier by simplifying data analytics. 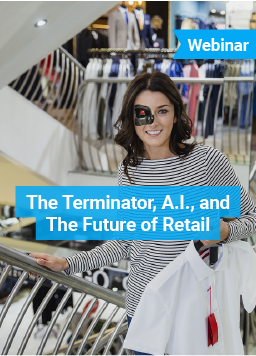 Find out which technologies are poised to disrupt the retail industry from Agilence's VP of Product strategy. 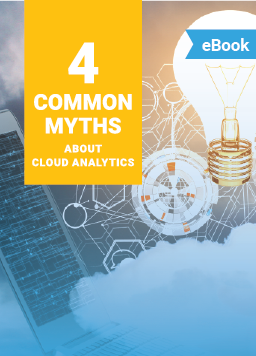 Demystify the cloud with this informative eBook. 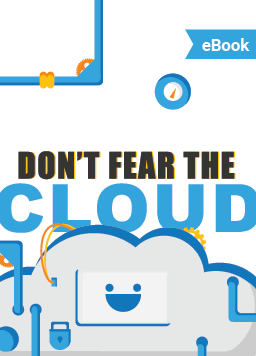 In it, we break down the different types of cloud infrastructures, as well as the many benefits of cloud technologies. 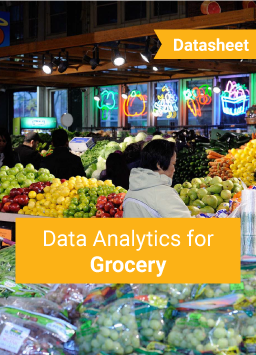 There are many data analytics applications available for grocers, but only one real solution. 20/20 Grocery is a powerful application designed to help any grocer improve store performance and reduce losses. 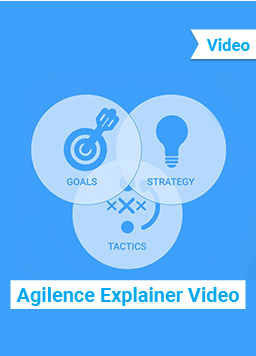 Hear from Agilence customer, SpartanNash, about how they successfully implemented a new data analytics solution. 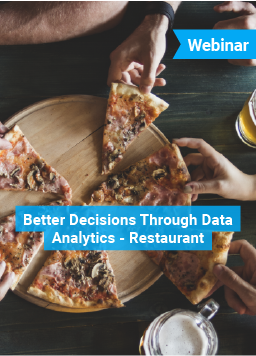 In this eBook, we speak to a variety of influential business leaders on the impact of enterprise data analytics within their restaurant chain. 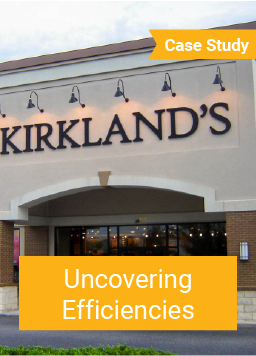 Instead of focusing on isolating loss prevention related exceptions, Kirkland’s also looked at the impact data analytics could have on discovering operational inefficiencies. 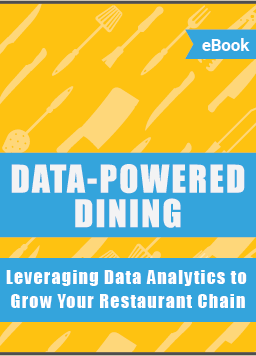 Learn how data analytics can help your restaurant organization optimize sales, enhance promotional performance, and improve profits. 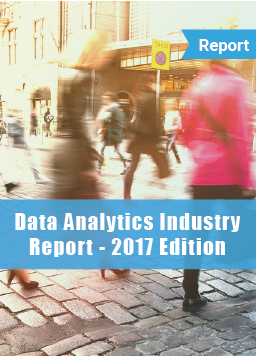 Find out what retail and restaurant decision-makers think about the current state of data analytics for their industries in this report conducted by an independent research firm. 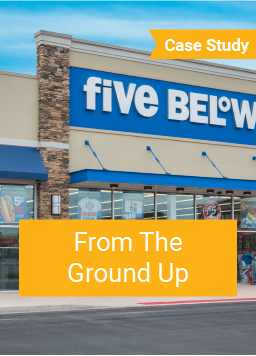 Five Below wanted to build a new asset protection department from the ground up, but they did not have the right tools in place to build a solid foundation. 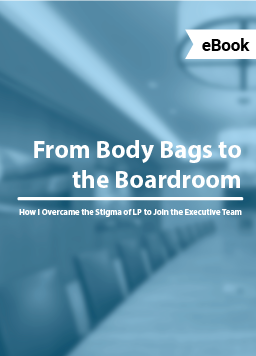 They created a list of their requirements and soon found the one solution that met them all. 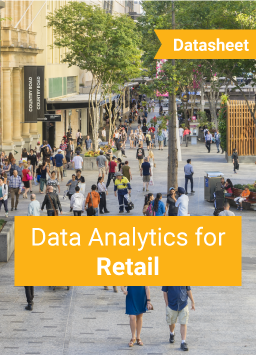 Learn how data analytics can help retail organizations optimize sales, enhance promotional performance, and improve profits. 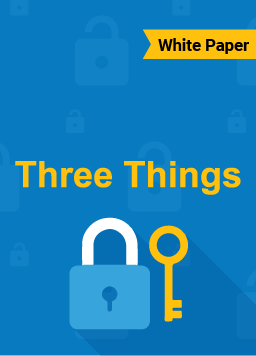 7 Tips to Help Loss Prevention and Operations Professionals get IT Buy-In. 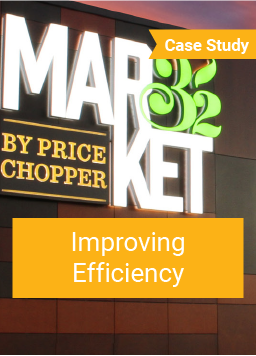 Price Chopper was trying to replace a legacy tool that forced their team to manually manipulate data and put an unnecessary workload on IT resources. 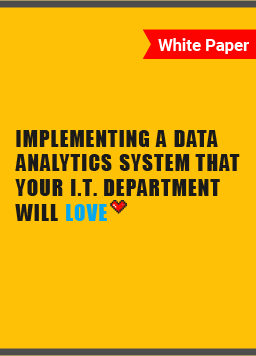 In order to transform their department, they needed a new analytics solution. Learn how Agilence customer, Panera Bread, utilizes data analytics to improve speed of service and reduce food costs. 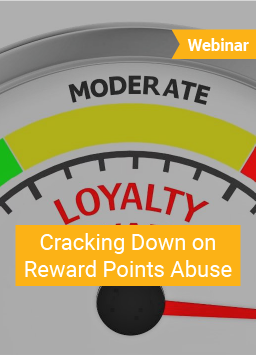 Tips and strategies to roll-out or refine a loss prevention program within your organization. 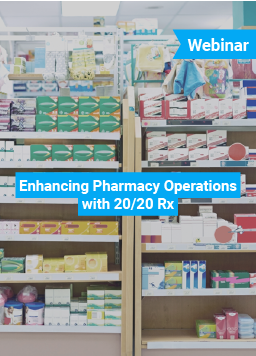 20/20 Rx is the only solutions available that combines the advanced functionality and ease of use of 20/20 Data Analytics, with a pharmacy specific reporting engine to help pharmacies remain compliant and prevent diversions. 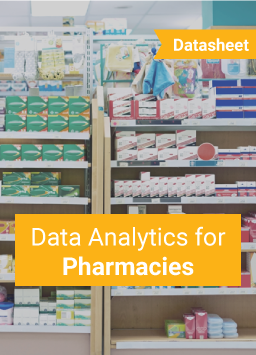 Learn how Agilence and one of America's largest drugstore chains partnered to develop a robust pharmacy analytics solution. 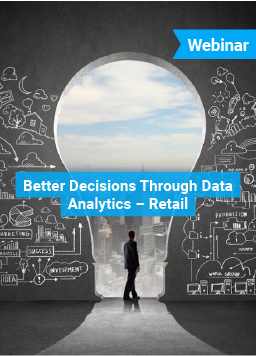 With the right solutions in place retailers can take advantage of the data at their disposal, helping them to improve operations, ensure policy compliance, and reduce losses all in an effort to increase sales. 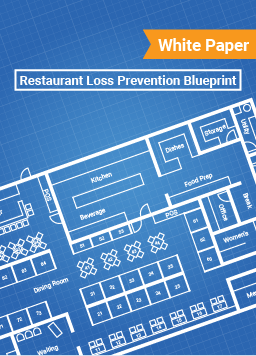 There are plenty of restaurant operations solutions available, but only one that helps both store operations and loss prevention. 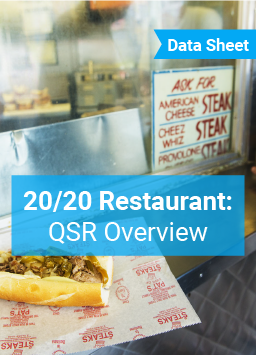 20/20 Restaurant is a powerful reporting application designed to simplify data analytics. 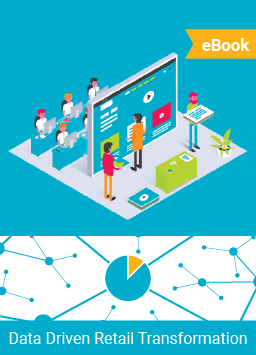 This white paper goes over some of the biggest benefits that retailers can see from deploying exception reporting via SaaS deployment. 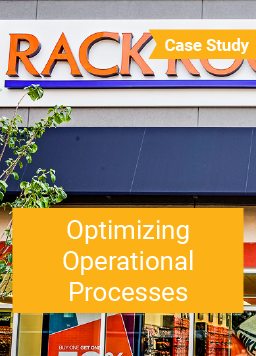 There are plenty of restaurant management solutions available for quick service chains, but only one that helps improve both store operations and loss prevention. 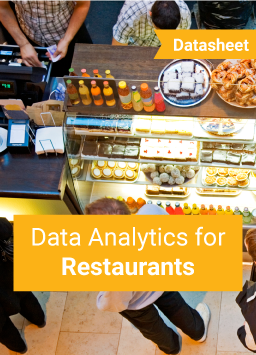 20/20 Restaurant is a powerful reporting application designed to simplify data analytics. As technology advances and margins become more vital than ever, loss prevention’s roll is moving away from finding cases and moving towards preventing them in the first place. 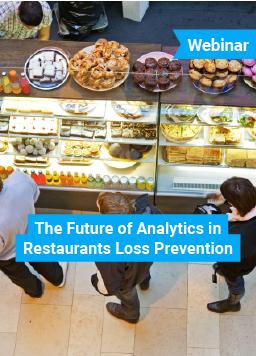 There are plenty of restaurant management solutions available for table service chains, but only one that helps improve both store operations and loss prevention. 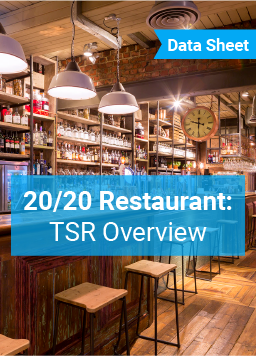 20/20 Restaurant is a powerful reporting application designed to simplify data analytics.